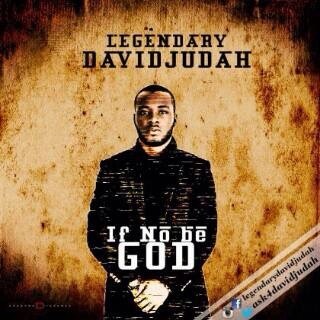 David Judah‘’If No Be God’’ is an inspirational song with an amazing trap afro hip hop beat by upcoming rapper Legendary David Judah. The song reminds us that our skill, wealth, knowledge, or expertise is nothing without God. Except the Lord build the house, they labour in vain that build it: except the Lord keep the city, the watchman waketh but in vain. As Nigerians will but it, ‘’Na God dey work behind the scene’’, and we should learn to acknowledge that. David Judah Beke is a Nigerian gospel afro/hip hop rapper from Bayelsa state, NIGERIA, who embarked on his musical career as a teenager even before Christ found him. David Judah began to gain recognition when he dropped his first gospel song #Dunamis in 2014 and ever since he has been making waves and breaking new grounds changing the face of gospel hip hop with his inspirational lyrics.